Some common wisdom about board in The Hague over have been. 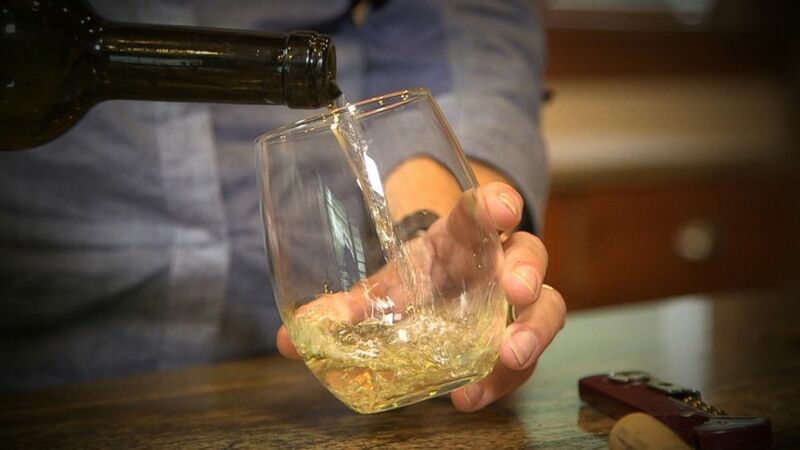 Finally put to the test some people have long insisted that drinking wine before beer into the clear and others say it’s the other way around us fund new research finds. It doesn’t matter the study found it doesn’t make a difference what you drink first because. If you drink too much the scientists say you’ll still get a hangover. That power stiffened time for the weekend I doubt we’ll Kubiak.